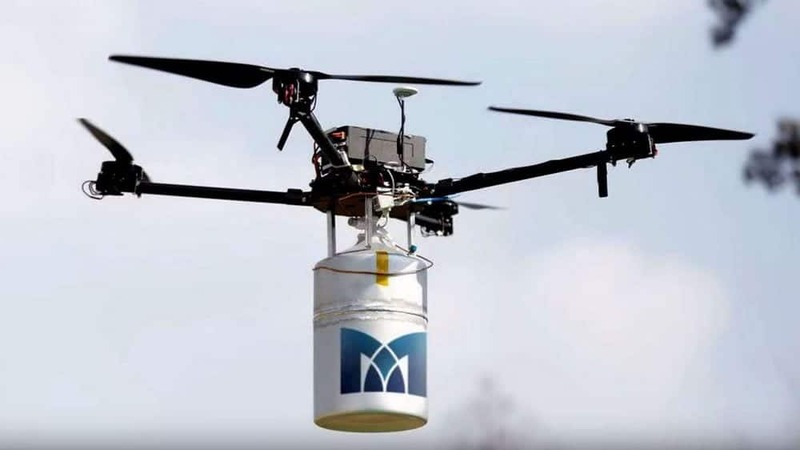 Intelligent Energy has announced that its fuel cell technology has been used by South Korean liquid hydrogen specialist MetaVista to successfully break the Guinness World Record for longest flight time of a multirotor UAV (unmanned aerial vehicle). A flight time of 12 hours, 7 minutes and 22 seconds was officially recorded. The MetaVista team used a 6-litre liquid hydrogen cylinder and Intelligent Energy’s 800W Fuel Cell Power Module to power the UAV. The previous record held stood at 2 hours, 6 minutes and 7 seconds. The substantial difference in flight time achieved demonstrates the impact fuel cells could have on the commercial UAV industry, breaking through the limited flight time constraints of traditional batteries. Intelligent Energy and MetaVista recently signed a Memorandum of Understanding (MOU) to commit to a long-term partnership and collaboration after a previous test flight achievement of over 10 hours.